Pink or rosé wine is the wine that has been very little time with the skins that gives color to red wine. 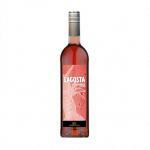 Therefore, in some cases rose wine is called "one-night wine", which is traditionally the time that the juice could be macerating with the skin. 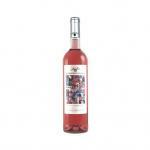 Other types of pink wine, such as claret, or many sparkling rosé, which are made by mixing red and white wine, and strictly speaking could be considered a separate class and not a real rosé. 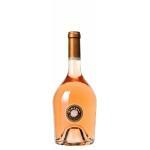 A rosé wine is made with the intention to do so from the very beginning. 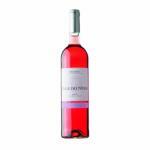 As rosé wine has a short maceration period, so is the number of flavors to be found, so the wine is essentially subtle and delicate. 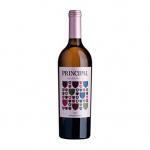 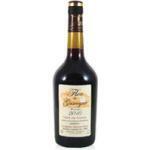 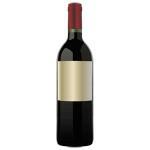 Therefore it is recommended the pairing with mild dishes like rice and pasta. 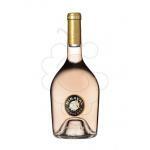 There are those who are also made with a short fermentation getting sparkling wine. 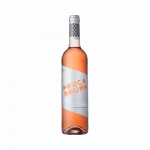 Rosé wine, like white wine is usually drunken cold .There are a few rosé wines renowned in the market, such as Lambrusco, the vinho de Gata, Cigales rosé, some interesting rosé in Australia and the United States. 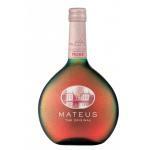 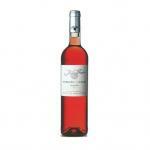 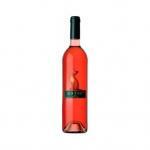 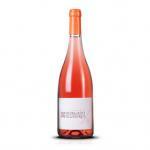 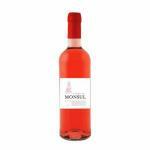 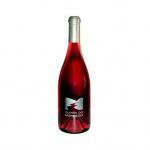 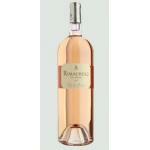 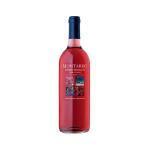 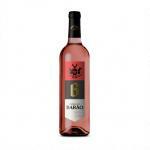 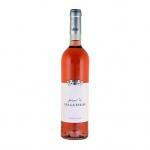 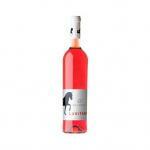 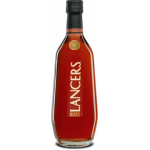 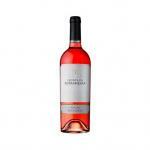 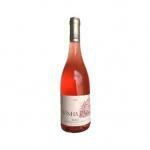 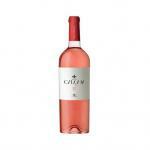 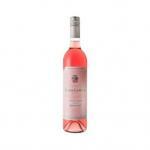 In France there are famous made in oak barrels rosé.